The 1100 Louisiana building in downtown Houston was developed by Hines. A lease for 4,200 SF lease was signed by Paloma Resources, LLC, which was represented by Bob Parsley of Colliers International. A lease for 3,500 SF was signed by Proman Global Development, LLC, which was represented by Bill Boyer of CBRE. The 1100 Louisiana building, an award-winning 1,265,332-SF office tower was developed by Hines in 1980 and is managed by Hines today. The 55-story tower, designed by Skidmore Owings & Merrill, sits on the block bounded by Smith, Dallas, Lamar and Dallas streets. 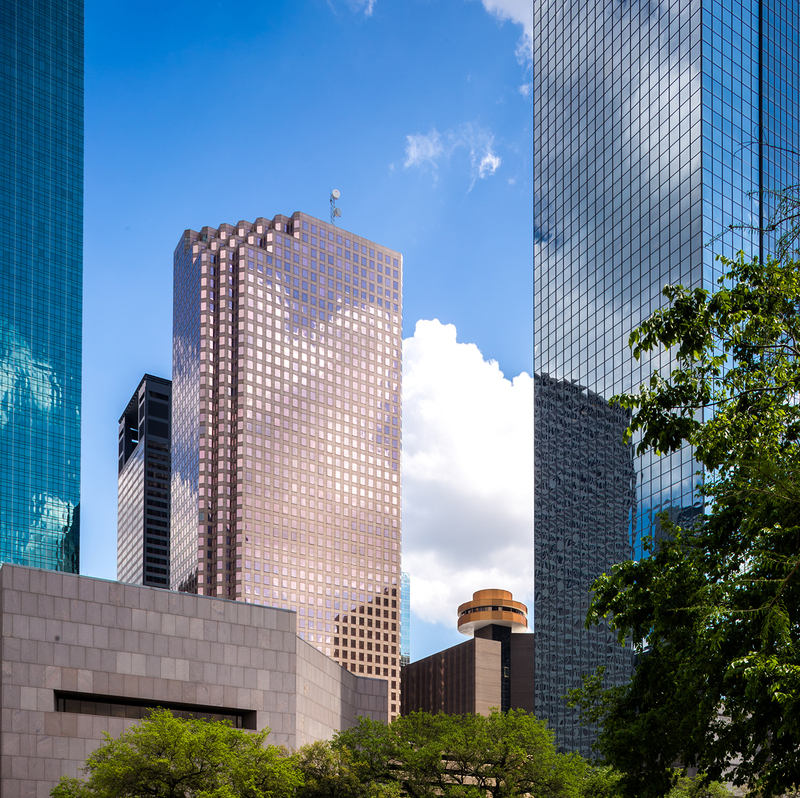 Colvill Office Properties specializes in landlord representation of office buildings and currently directs leasing and marketing of 17 million square feet of Class A office space in Houston. The firm currently leases 13 percent of the Class A and 32 percent of the CBD office space in the city. According to CBRE, The Houston office market vacancy rate has seen an increase of 130 bps from 17.3 percent in Q4 2017 to 18.6 percent in Q4 2018. Some 2.2 million SF of office space is under construction currently in Houston, including downtown’s Capitol Tower by Skanska and the Hines tower on Texas Avenue on the former Houston Chronicle site.